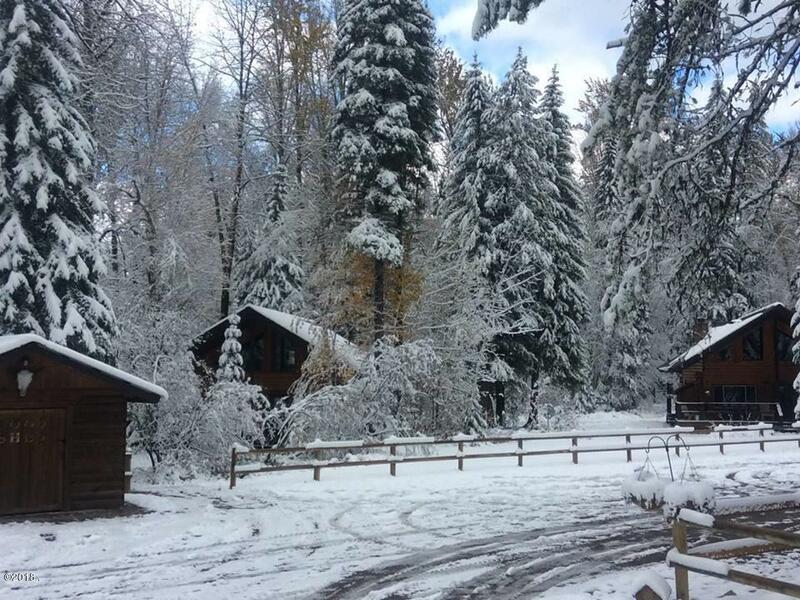 Week 15 in Cabin 8 at Glacier Wilderness Resort, a 'WEEKS' Silver Crown Resort. 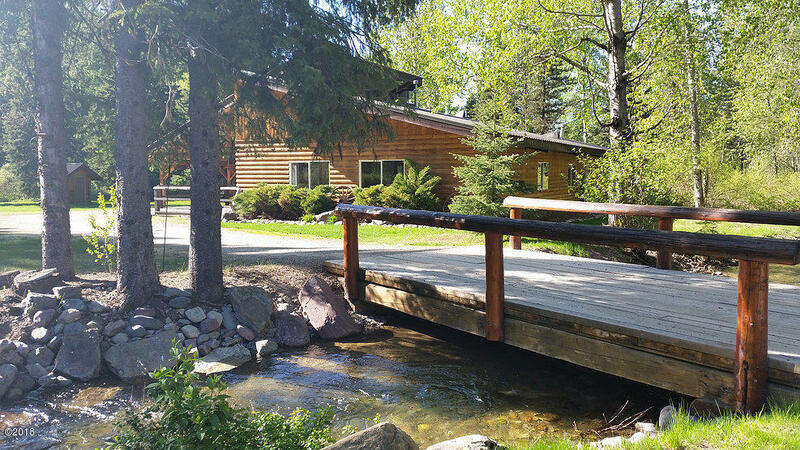 Each 1 bedroom, 1 bath, private log cabin timeshare sleeps 4 and features a full kitchen, with a stone fireplace highlighting the greatroom and dining area. 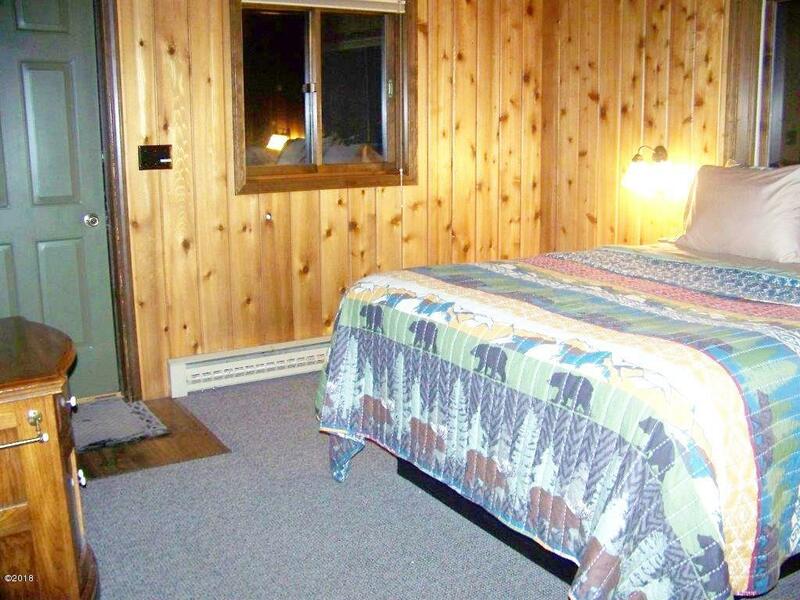 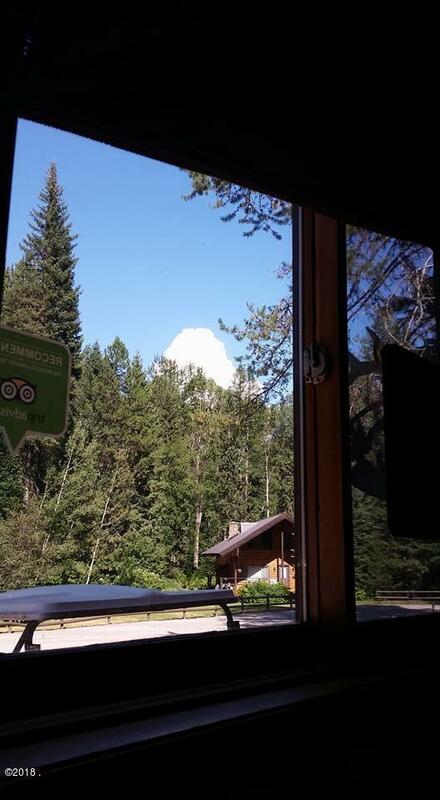 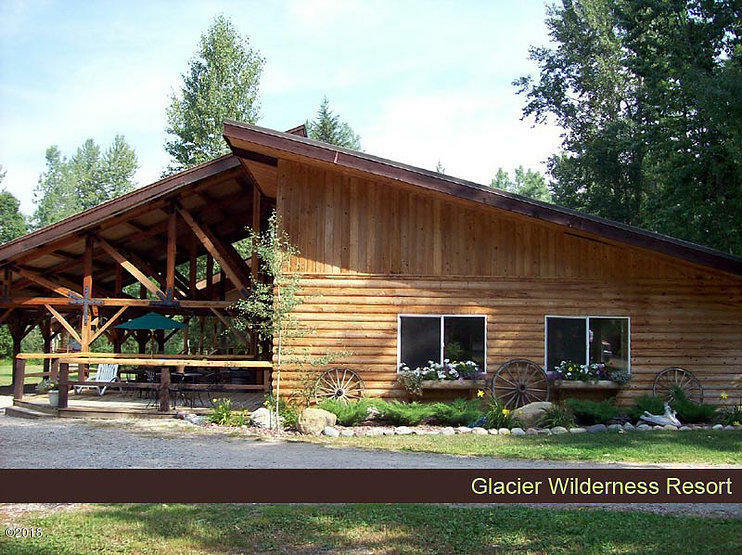 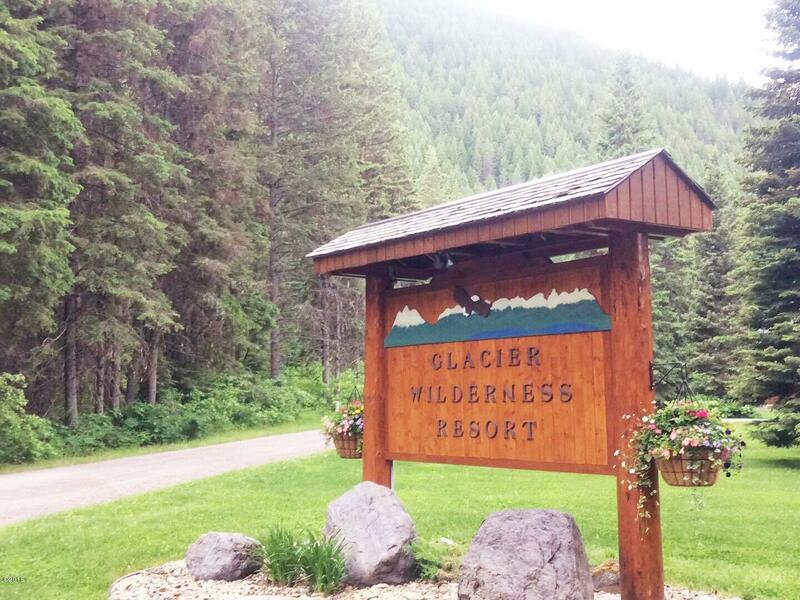 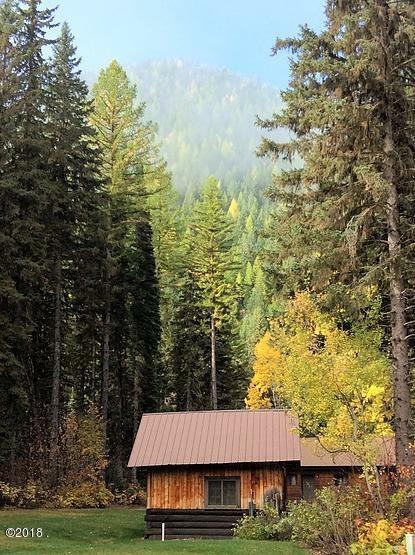 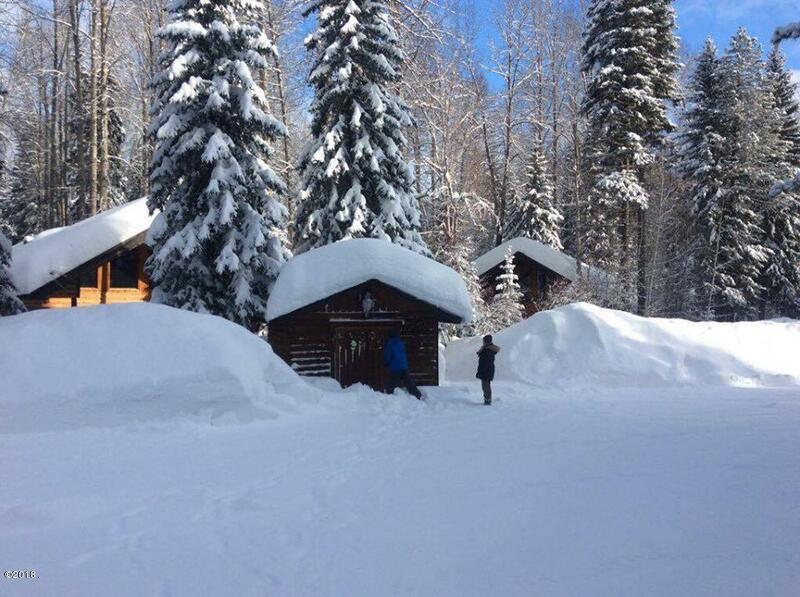 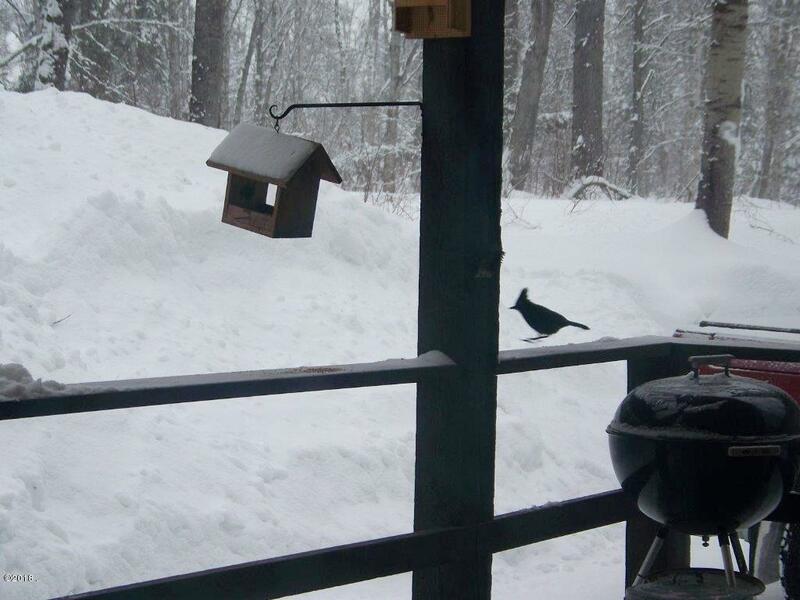 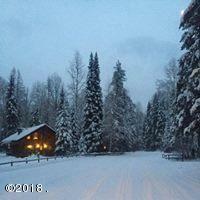 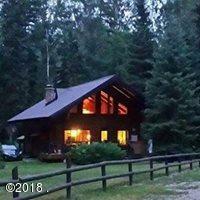 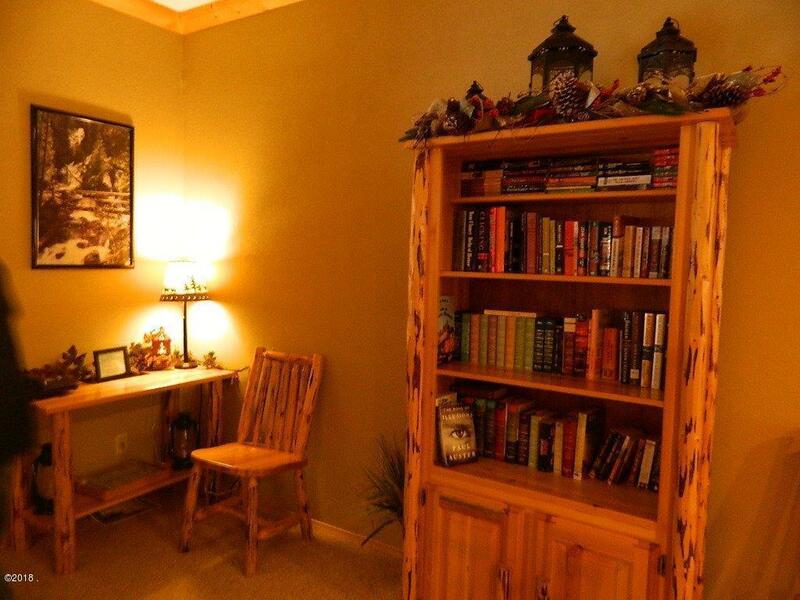 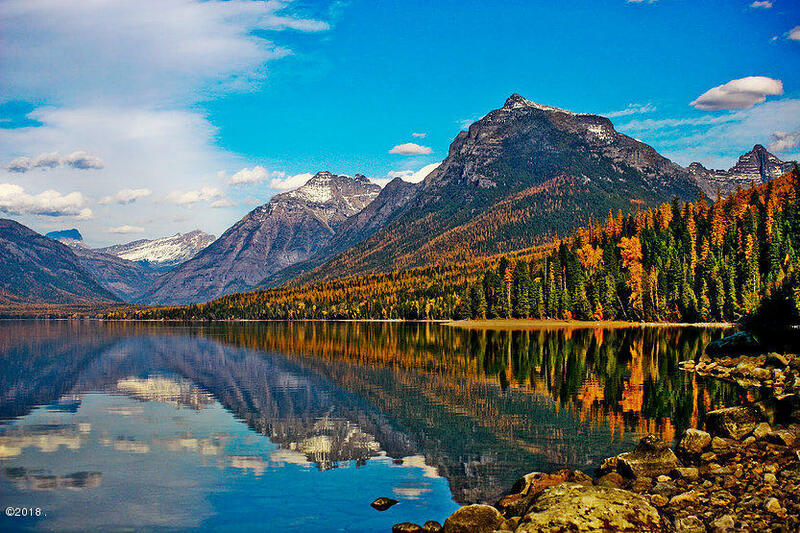 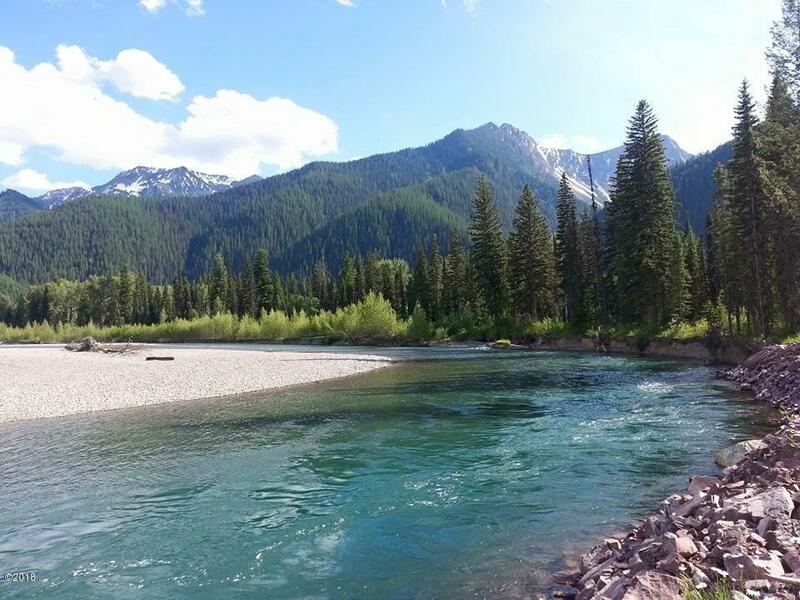 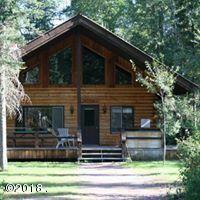 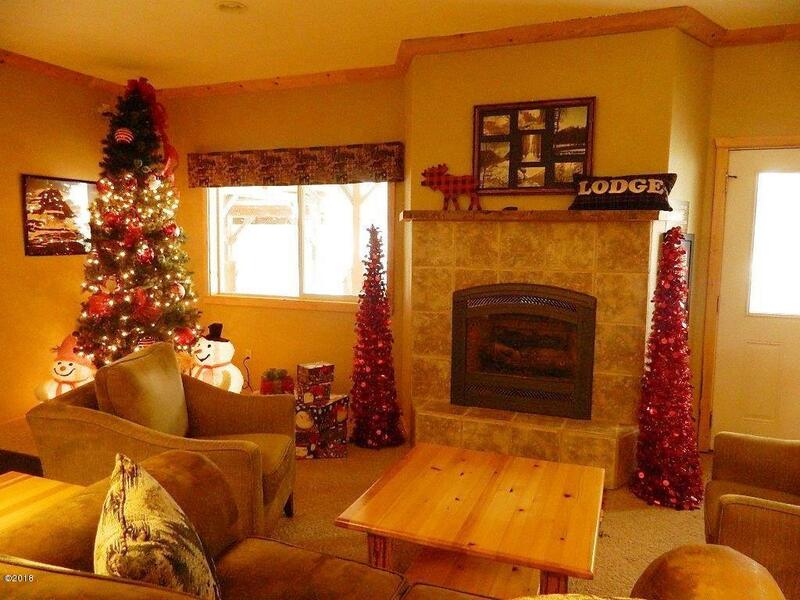 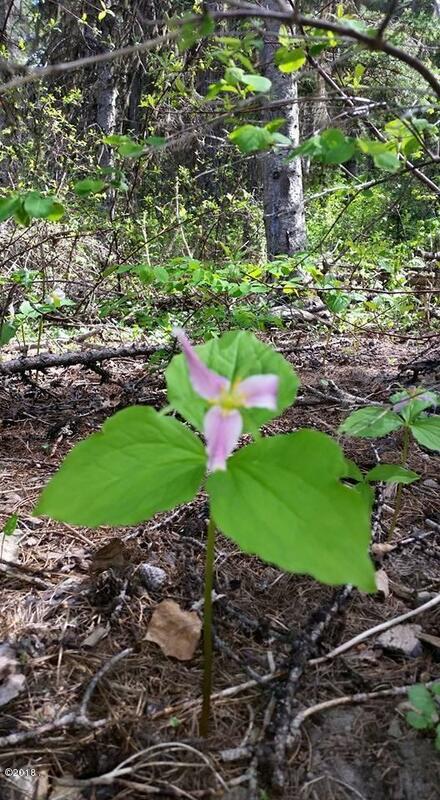 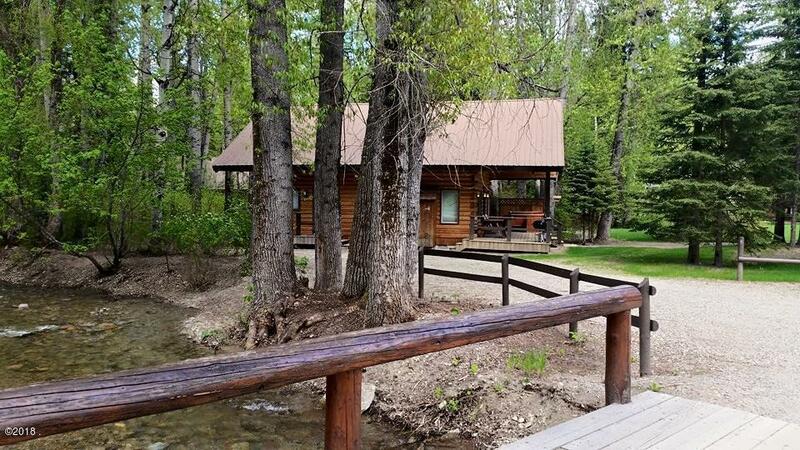 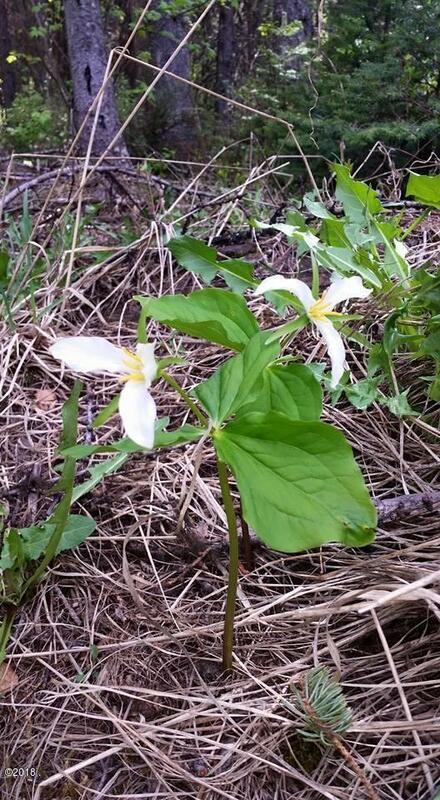 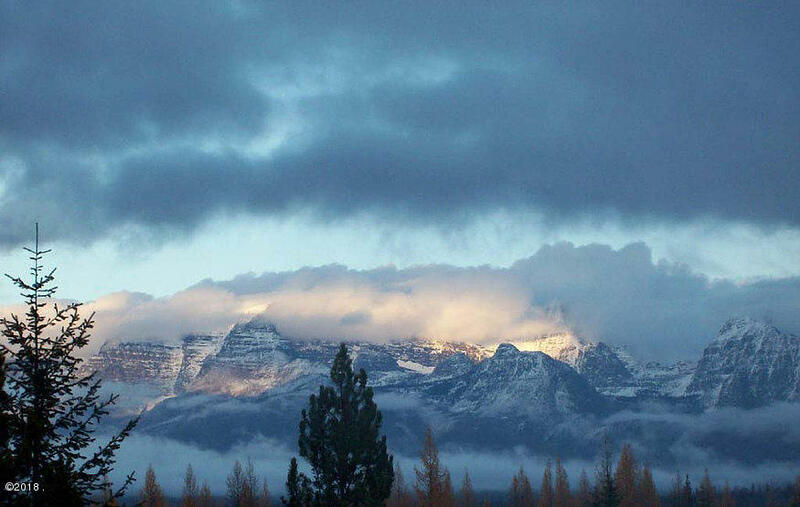 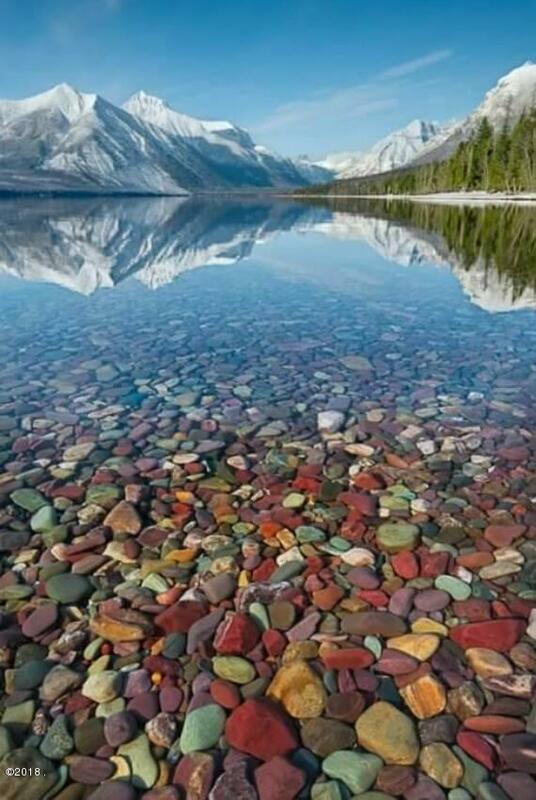 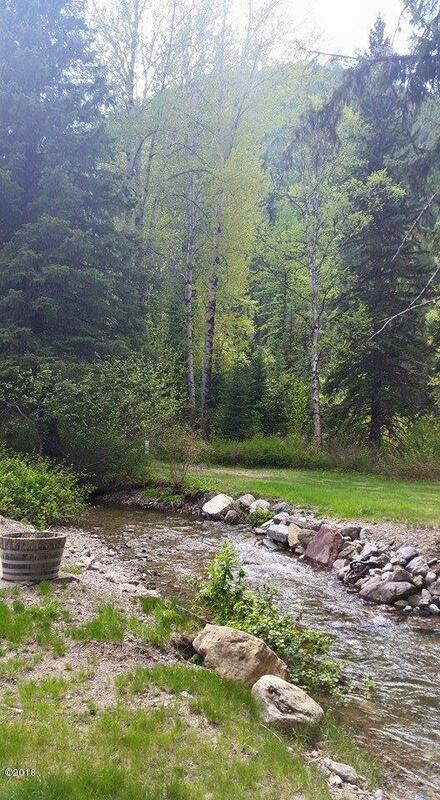 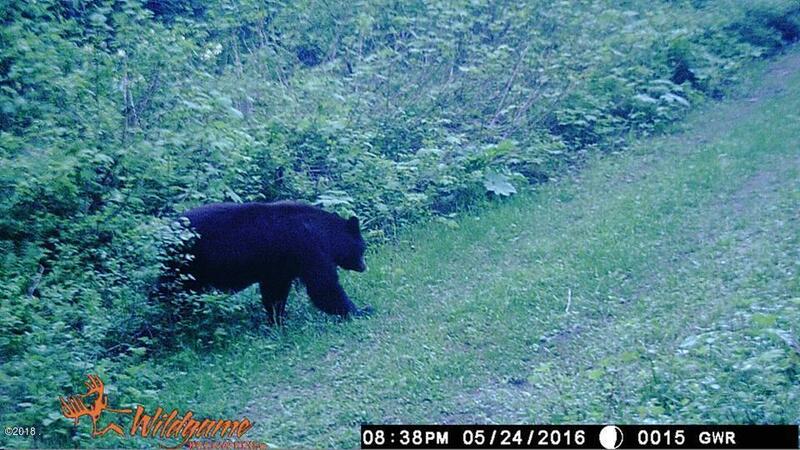 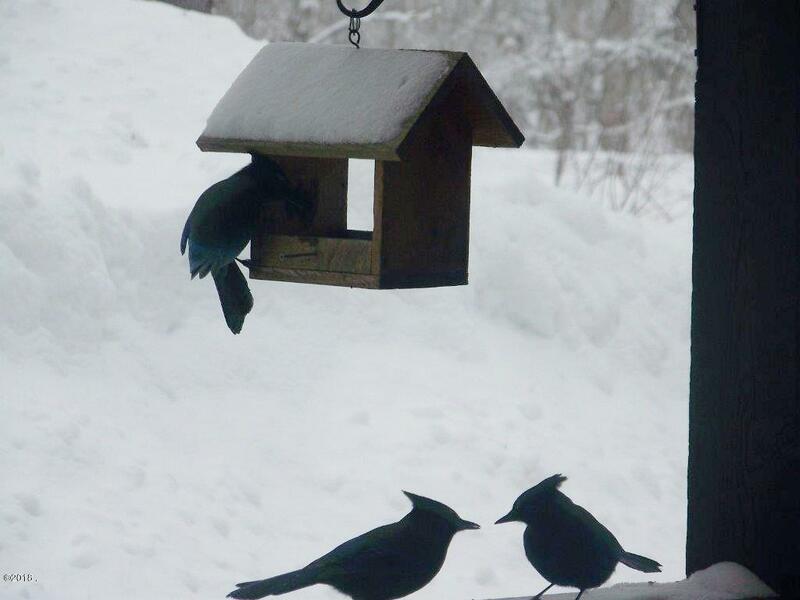 Enjoy your mountain cabin just minutes from Glacier National Park and Essex. 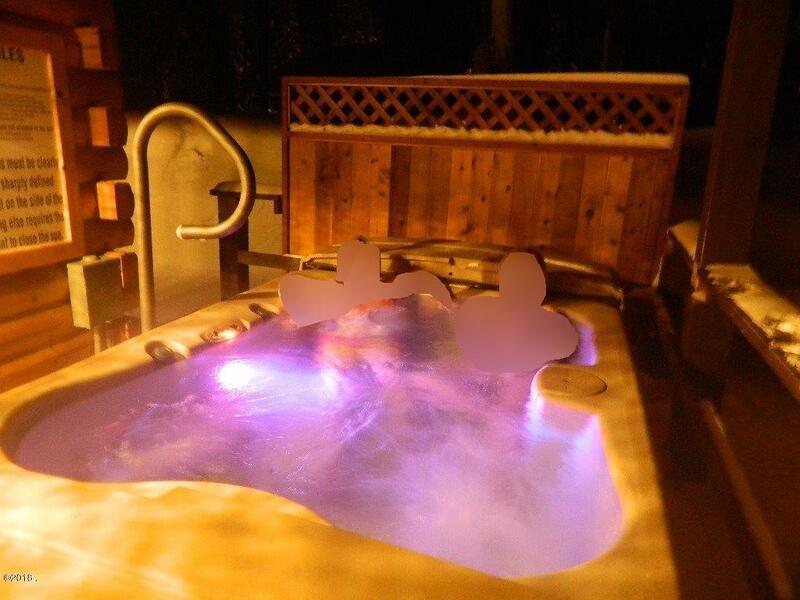 Each unit enjoys a private deck with hot tub. 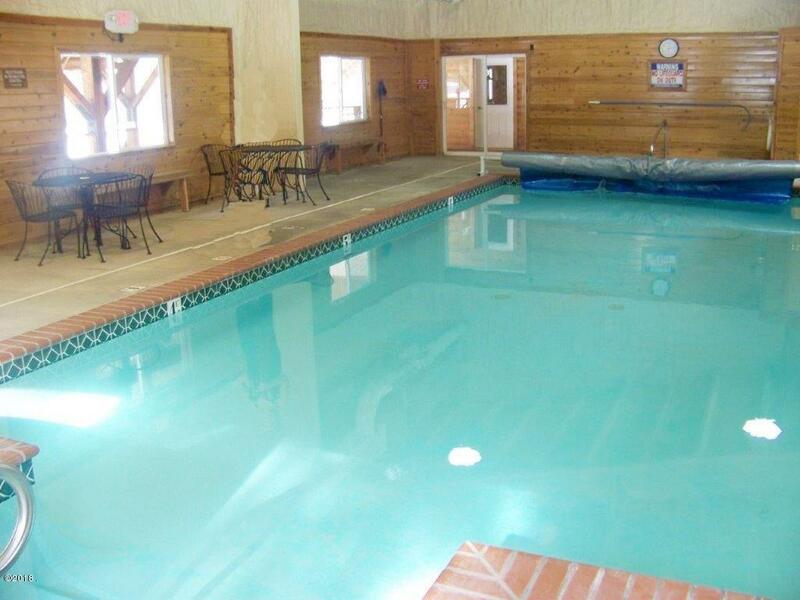 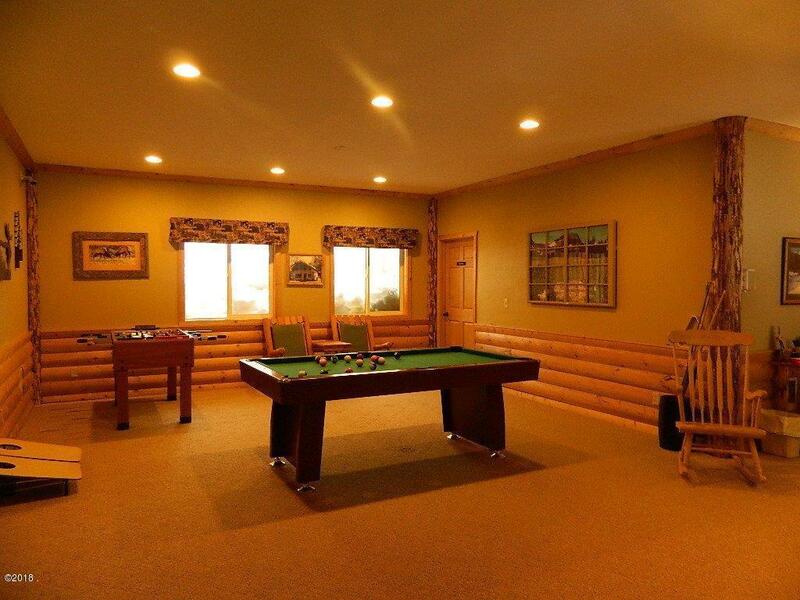 Great Bear Lodge features an indoor swimming pool, workout room and community room. 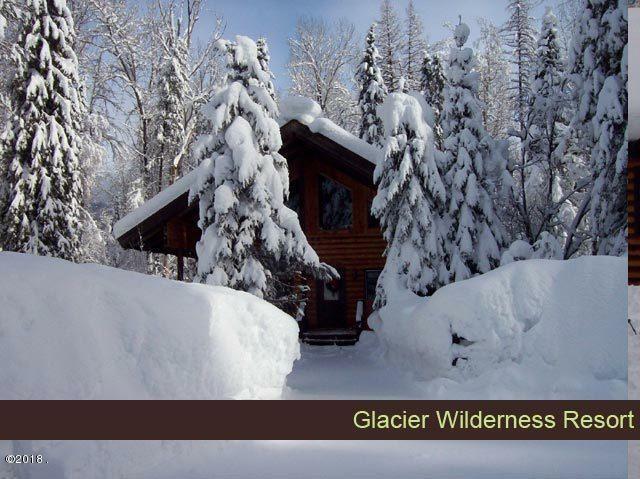 Fully equipped cross-country ski 'shack' with groomed trails to magnificent waterfalls. 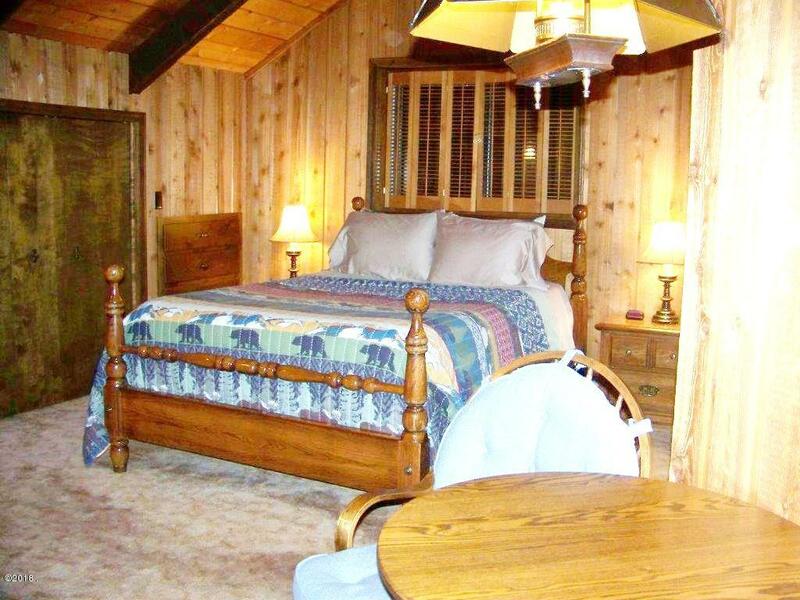 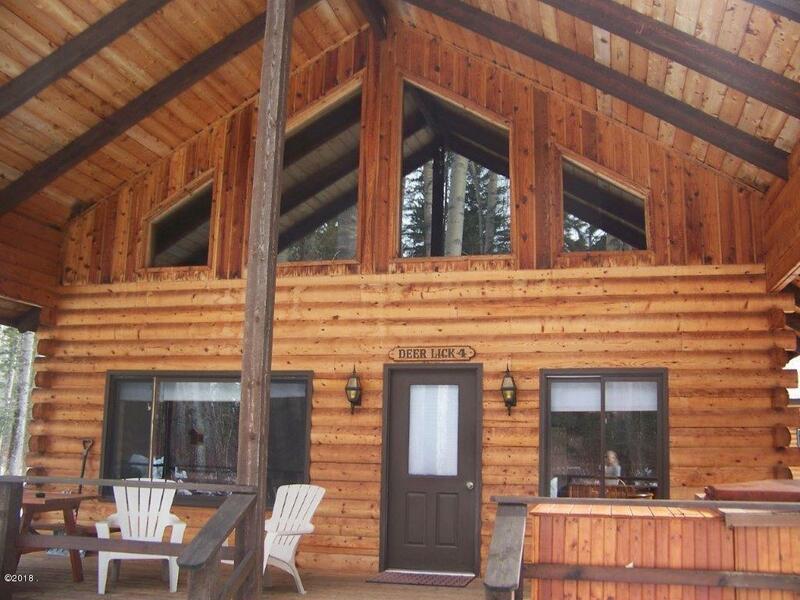 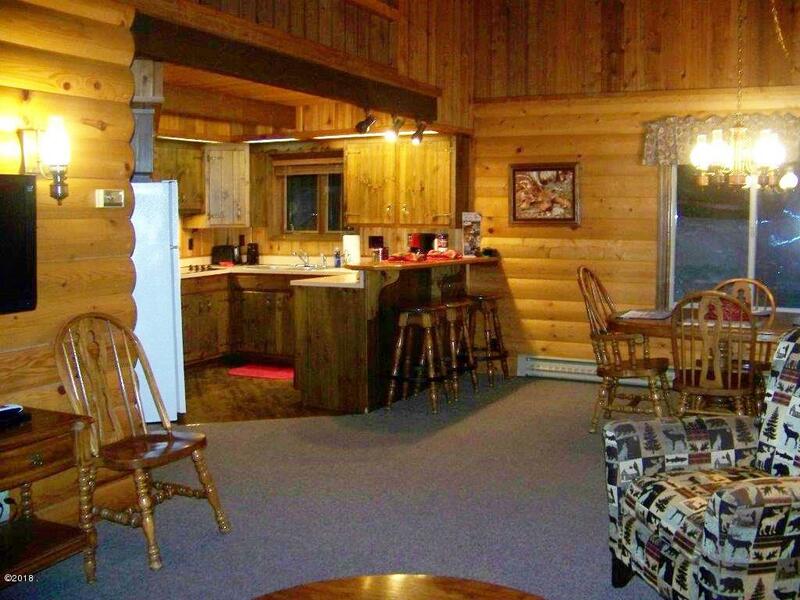 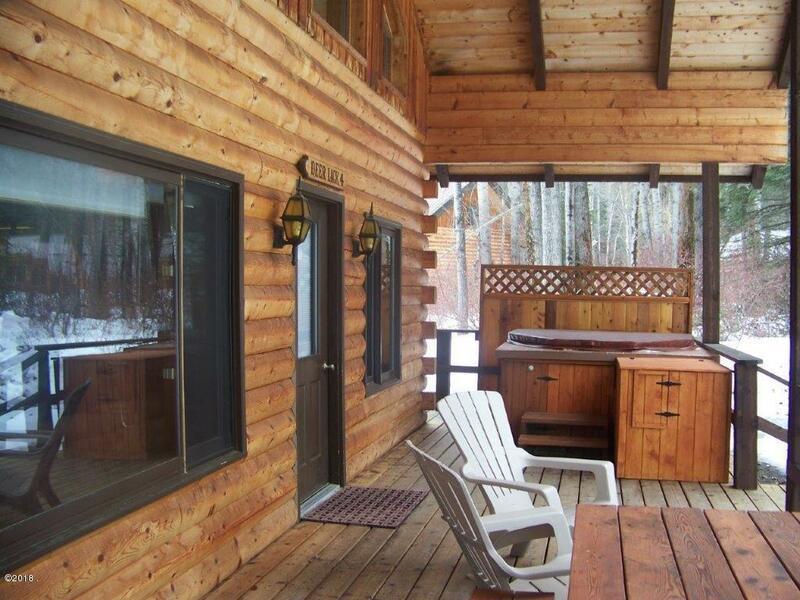 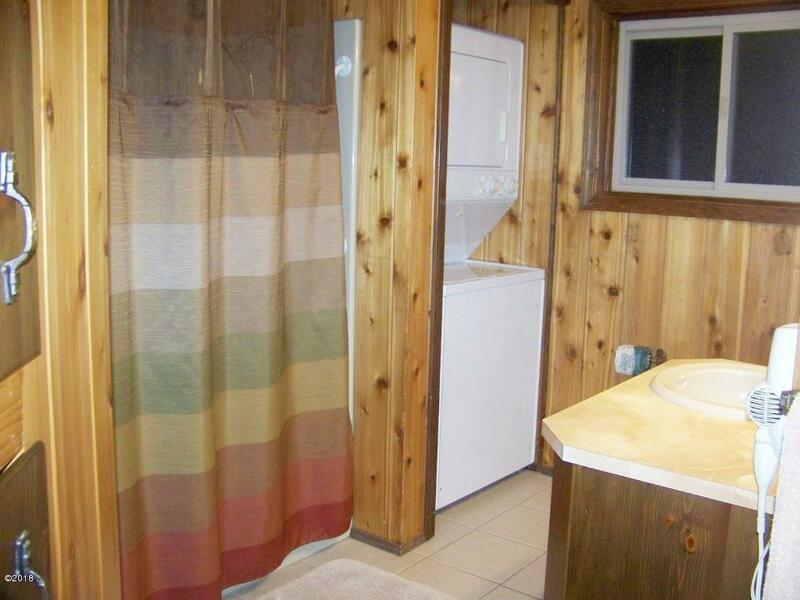 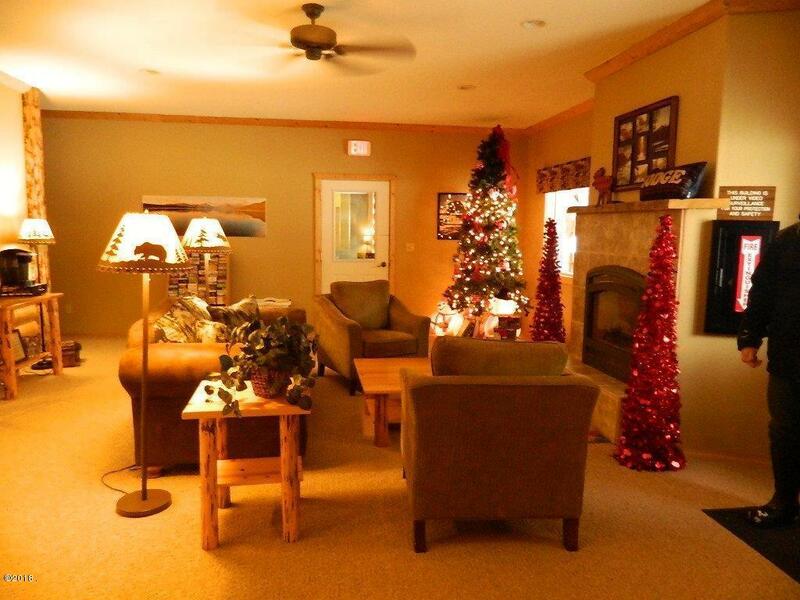 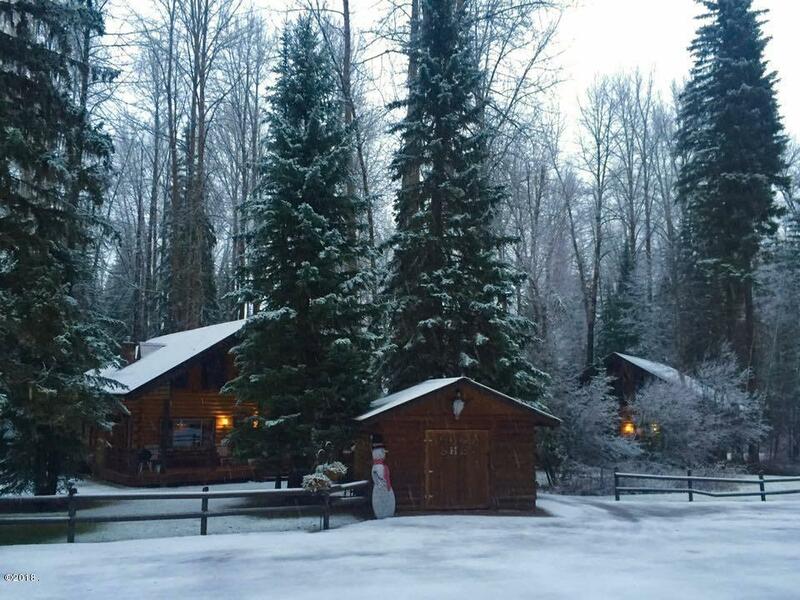 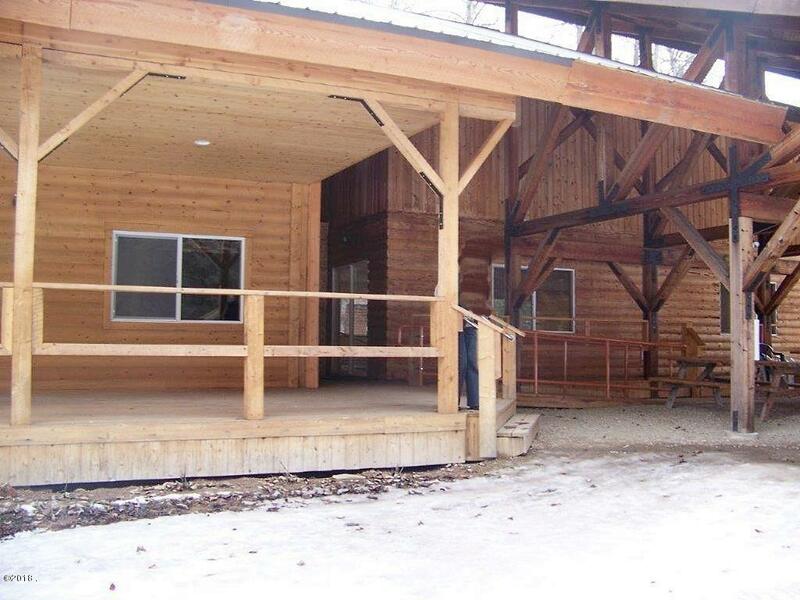 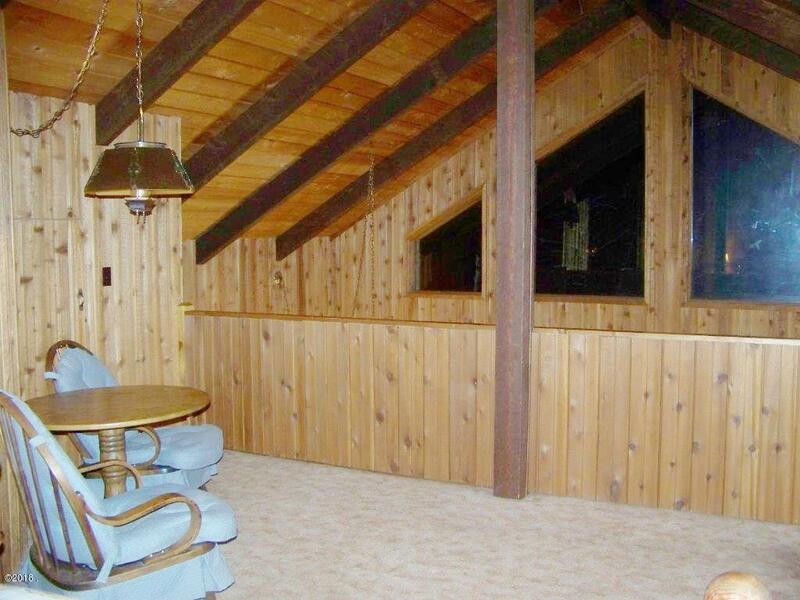 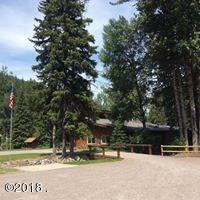 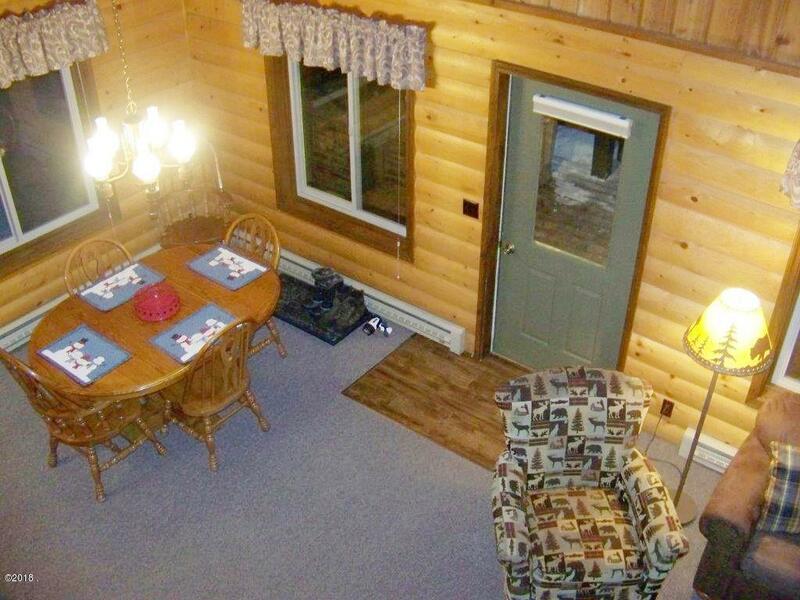 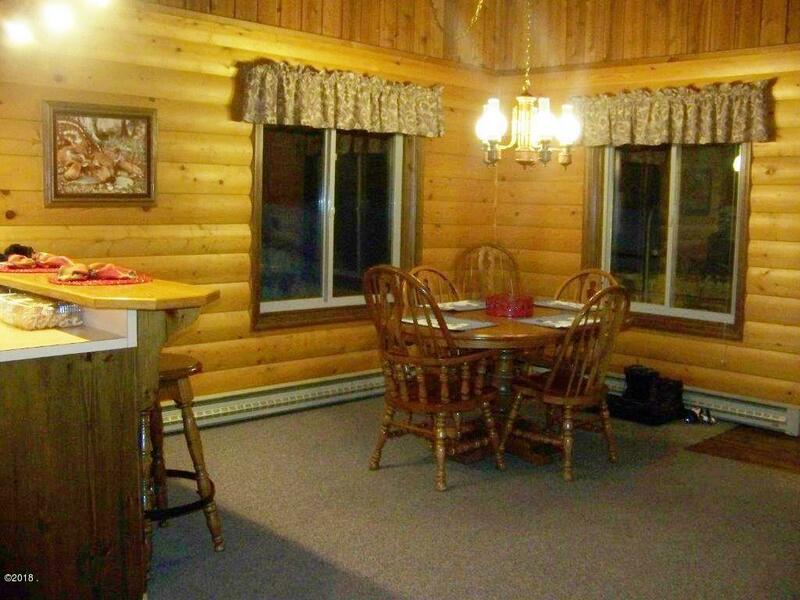 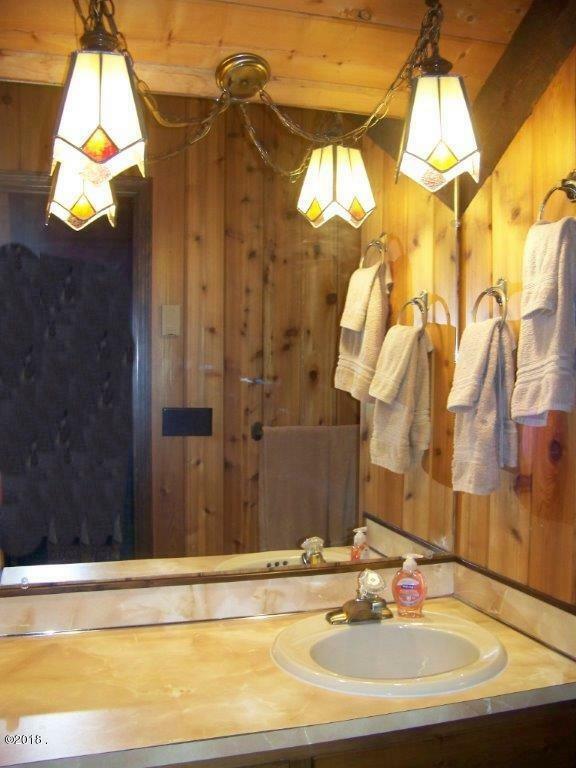 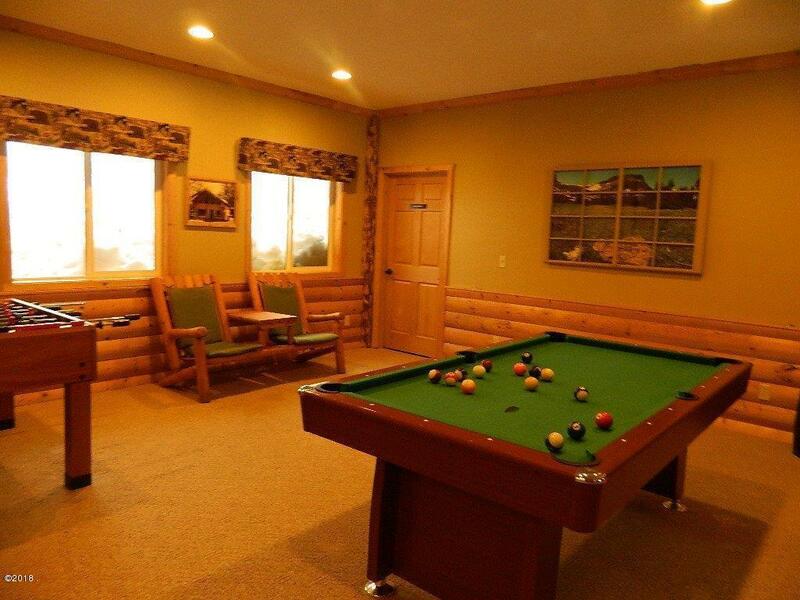 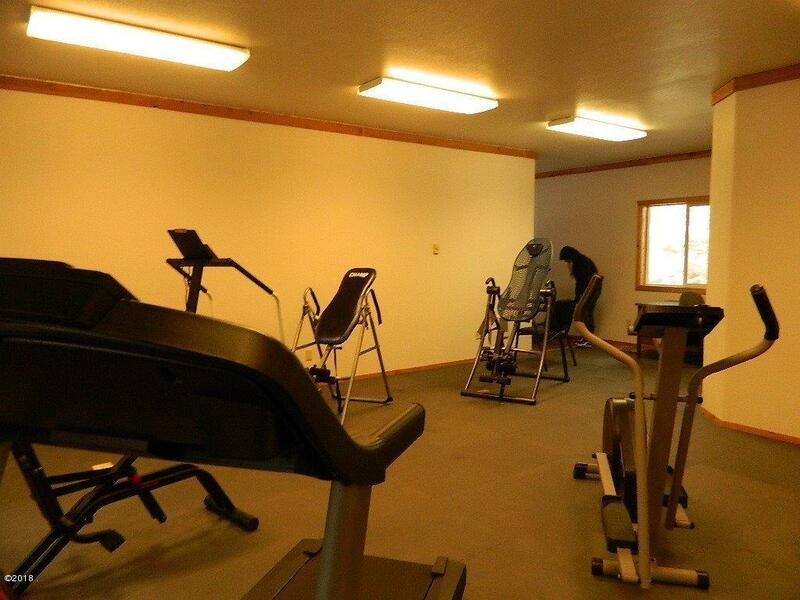 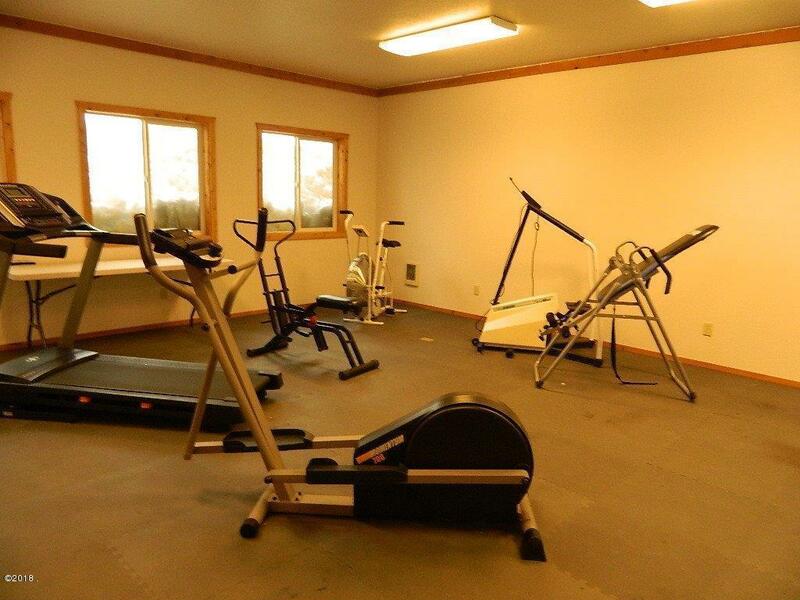 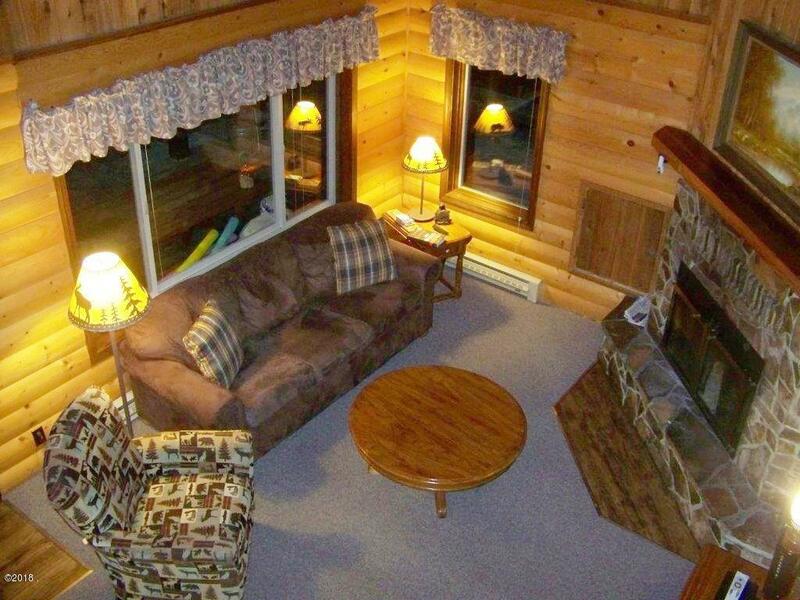 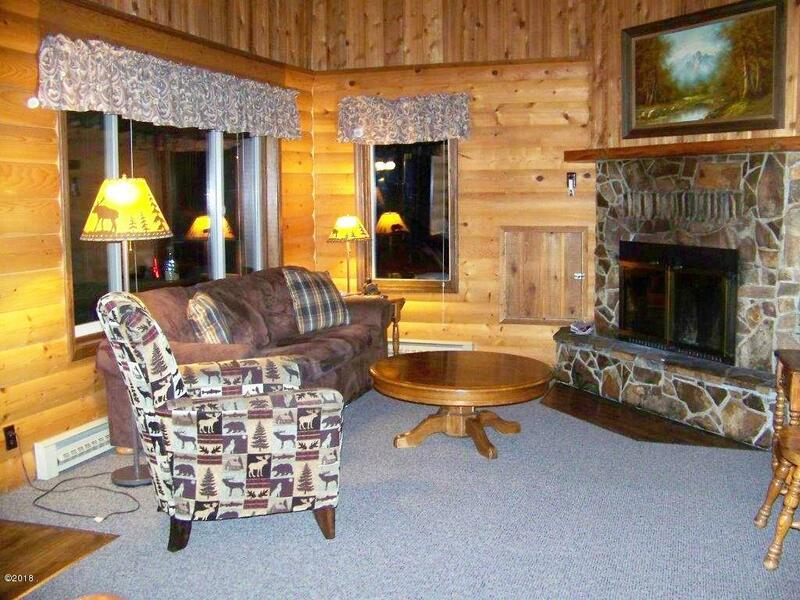 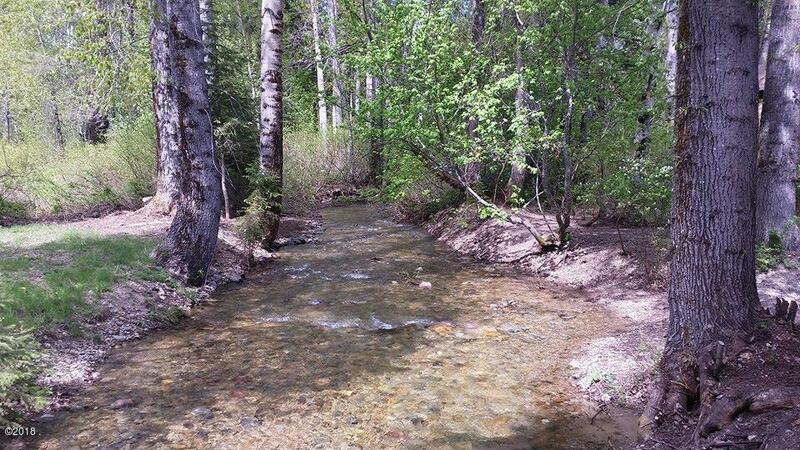 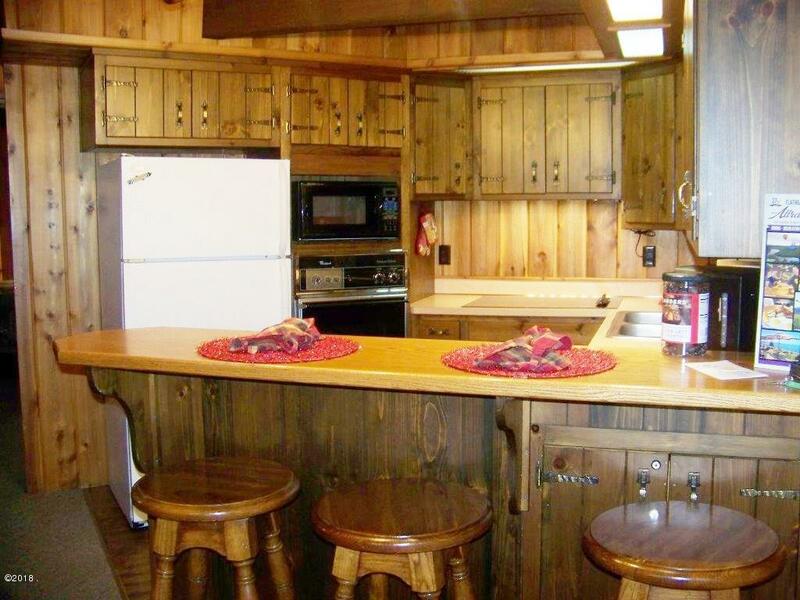 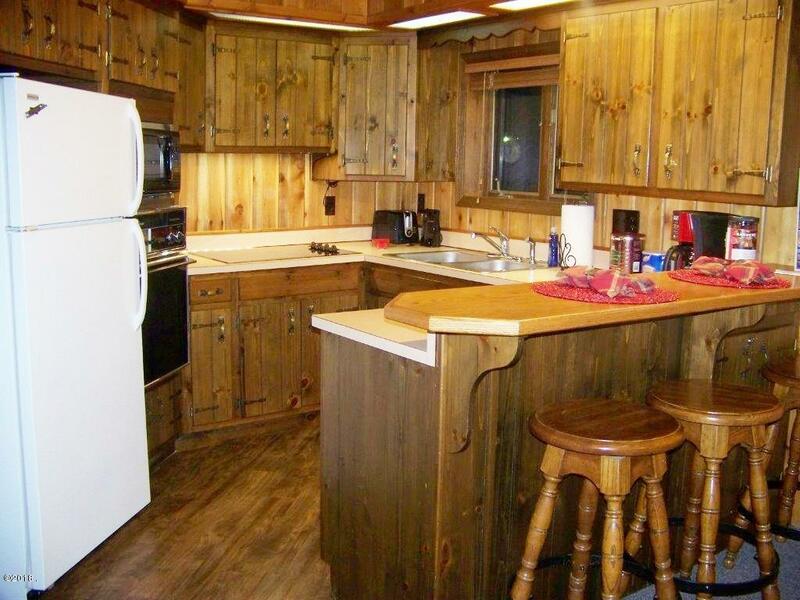 There are a variety of Weeks and Cabins, including 2 bed/2 bath units, available! 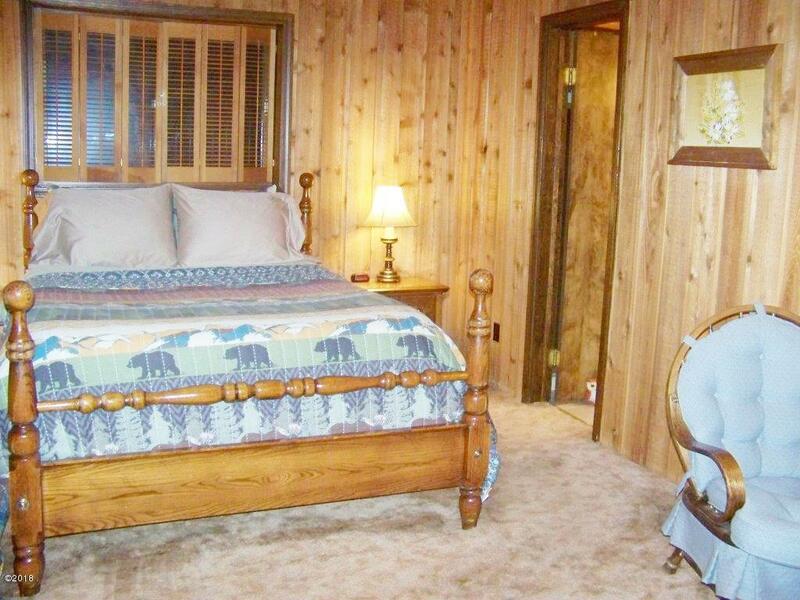 Call Diane Hansen, 406-758-2600, or your real estate professional.